Our fishing boats are all you need to get out on the lake to catch some fish. Set up to be a simple and inexpensive way to spend the day out on the lake reeling in the big ones. 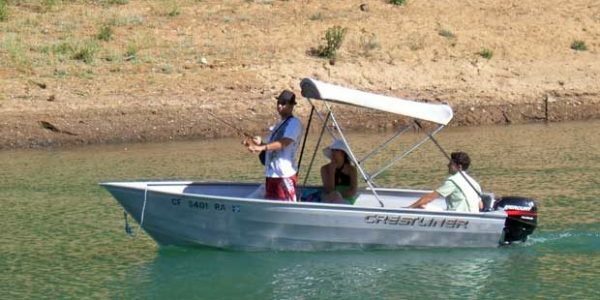 These boats are also great to get you out on the lake for a picnic on a beach of your own along Lake Berryessa's 167 miles of shoreline, much of which is not accessible by foot. *Reservations are recommended, because we only have 3, and you don’t want to be left on the dock. 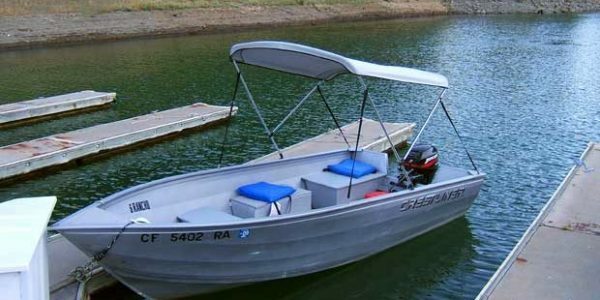 Two of our nicest pontoon boats (or patio boats) are great for fishing with their live bait wells. swivel fishing chairs & pole holders. Included are fore and aft decks to fish from. 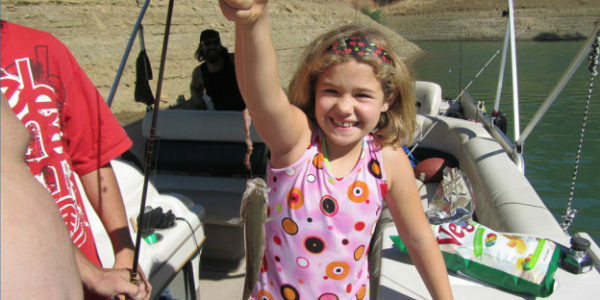 So take the whole family out for a great day on Lake Berryessa fishing in style and comfort. Ask about our weekday specials for our fishing pontoon boats. Lake Berryessa is one of the best fishing lakes in California. Check out this brochure provided by the US Bureau of Reclamation to see pictures of the fish at Lake Berryessa. Download the Free Day Use Guide from the US Bureau of Reclamation Includes a map of beaches, fishing and picnic areas for Oak Shores and Smittle Creek. Lake Berryessa is home to a variety of fish, including catfish, Chinook, King, and kokanee salmon, brown and rainbow trout, smallmouth and largemouth bass, spotted bass, and blue gill. The many long side channels offer plenty of good places for anglers to fish. The inlets are great places to start. The best fishing on the lake is in the narrows, right where we are located. Also, adjacent to Big and Small Island are popular fishing areas. If you are after catfish, popular spots are the Putah Creek Inlet, Pope Creek Inlet and north of the Northern Bridge. Those trolling the lake have had a lot of success at the southern end near the dam, in Markley Cove, in Wragg Canyon Inlet, and along the Narrows. The Portuguese Point area has been another place where the fishing has been good. Trolling is also great around Big Island. Check out the Detail Map of Lake Berryessa on WesternBass.com for more details about the lake and recent fishing reports. 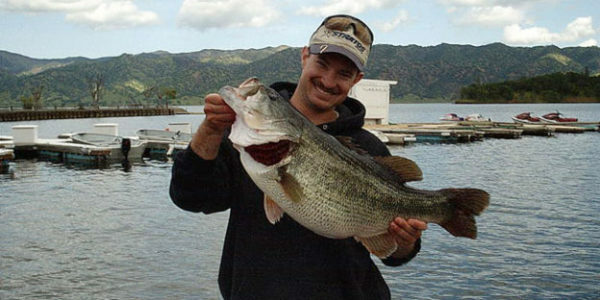 Which Baits & Lures are Catching Fish at Lake Berryessa? 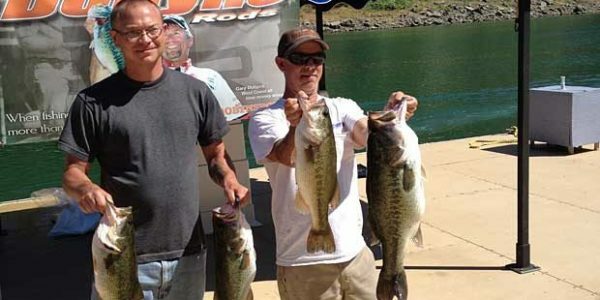 Get the latest info on the bite on Lake Berryessa on Western Bass.